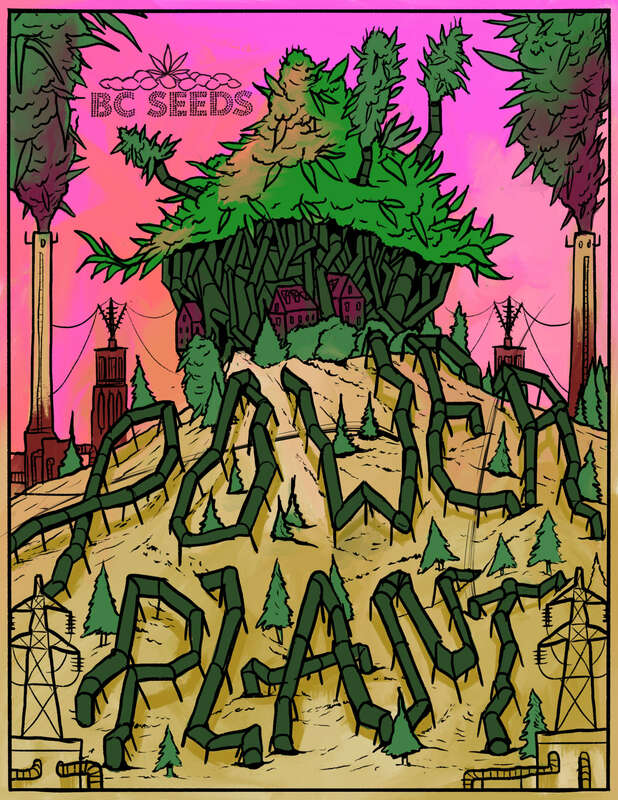 Power Plant is a strain from from Dagga. She’s a sativa dominant pot strain grown in South Africa. Famous for her fast growth and early finishing. She’s a true Sativa that can finish outdoors in Cooler climates like Canada. Tags: Dagga, Power Plant, South African Cannabis Strains. 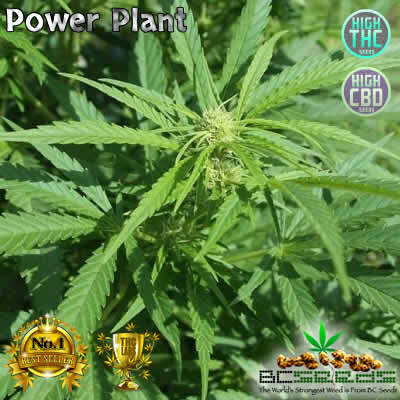 Power Plant is a plant for growers who want a strong Sativa which is flexible and adaptive. It grows well indoors, whether in soil or hydro. It can be grown multi-branched or in a sea of green. if pruned, she develops multiple compact buds that measure around 6″ long. Left unprunned expect 8″ buds. , go a bit lighter on the fertilizer with Power Plant. Her rapid growth is very uniform and plants finish at an under 2.5′ Indoors and around 3′ outdoors. Her smoke tastes sharp, potent and fast, and unlike most Sativa’s, it hard to function at work after smoking the strong Sativa. Take a puff and giddy up! She’s fast acting uplifting. Harvest 56-63 days indoors and 49-56 days outdoors or end of October in the Northern hemisphere. 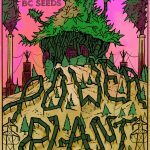 Power Plant is a good plant to clone, every clone I ever made from her lived. And its a fast grower. Really nice for sea of green which is odd for Sativa Strains. Cultivatated 4x Since being a BC Seeds Costumer, Used Different Strains Each time And it Seemed like i Was Useing Fem. Seeds! Ratio of Female Has to Be 9 to 1! I USE 8 PLANTS EACH CYCLE …..Never No males….4 times 8 =32 Females! Nice Sativa racy high, great price for the quality of the genetics, 5 stars!